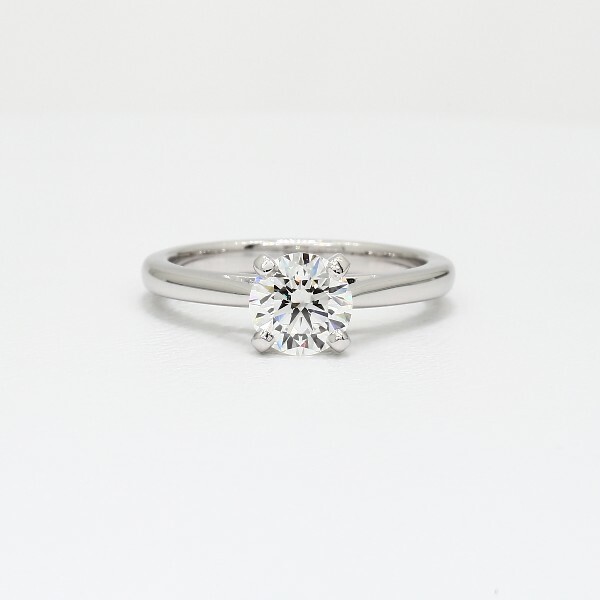 This elegant tapered cathedral solitaire is a timeless engagement ring design. 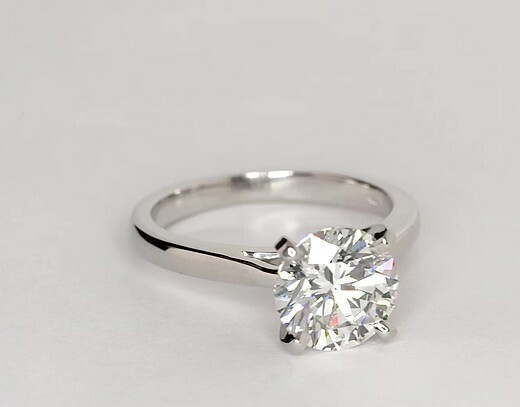 Crafted in bright 14k white gold, the contoured shoulders perfectly frame your choice of center diamond. 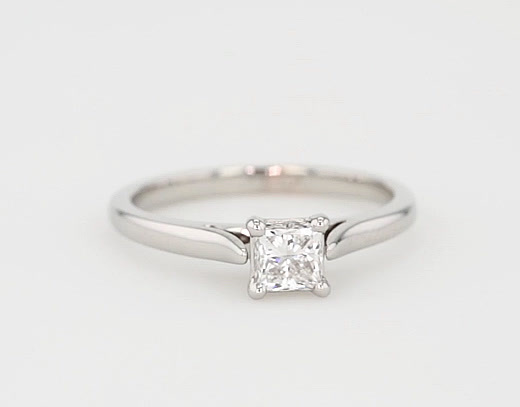 This cathedral engagement ring also features subtly rounded inner edges for comfort.